One of the benefits of a 9 to 5 job is that you regularly come up for review and have the possibility to get a raise, even if it is just a cost of living raise. However, as a freelancer, your rates may remain stagnant--unless you take the steps to raise your rates. You surely need to make more money then when you got your first client. Raising your rate is possible, and here are the best strategies in doing so. The easiest way to earn more is to raise your rates when new clients approach you. You might initially state a rate that is 10% above what your other established clients are paying (though the new client doesn't need to know this). If the client accepts the rate, then when the next new client approaches, you might try making your rate even higher. Eventually, you'll meet resistance, so you'll know a little below that is a good place to lock in your rates for all new customers. If you're especially underpaid, recently learned a new skill, or became certified in a particular program, feel free to raise your rates as high as you need to go. Some people have been known to double rates in underserved markets. If people are coming to you, you have something they want. Don't be afraid to charge well for it. 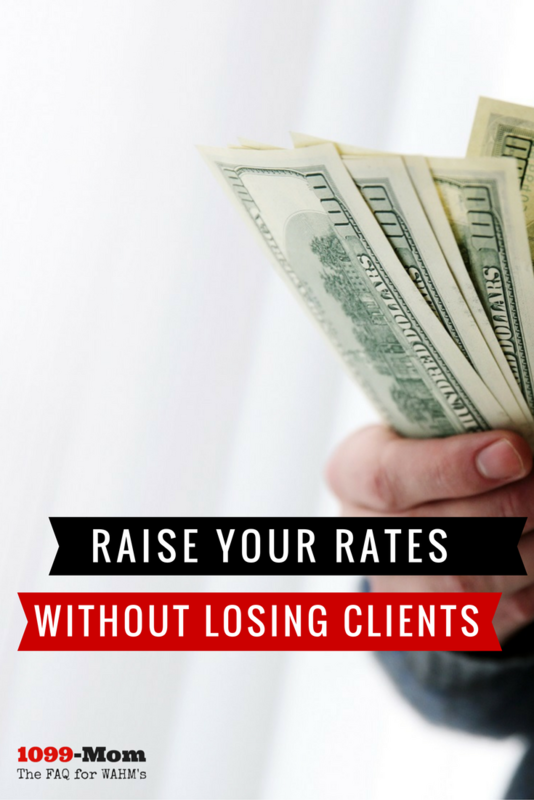 Unfortunately, raising your rates with current clients isn't so easy. In an ideal world, your client will offer you a raise on her own, but if that doesn't happen, you'll need to take action if you want to see your pay increase. Before you ask for a raise, though, make sure that the client is satisfied with your work and that you are doing excellent work. Keep note of successful projects you have completed and times the client was especially pleased with your performance. Do a quick survey of your performance, and be sure that each completed job comes with the opportunity for them to give feedback. Once you've determined that they are, indeed, happy with your work, you can feel more comfortable asking for additional money. Hi! I've so enjoyed working with you in 2016, and I'm excited to do big things next year! As a courtesy to all of our valued clients, we wanted to give you a heads up on our upcoming rate change for 2017. Please see the attached rate sheet with all of the details. We welcome your questions, and look forward to bringing extra value to you in the New Year! Understand that if you ask for a raise and are not given it, you may have to think about walking away from the job. Are you prepared to do that? If not and you ask for a raise and still stay when the raise is denied, the chances of earning more in the future on this job are slim. Figure out if the relationship with the client is worth preserving. If it is, you might want to appeal to their sense of frugality with one last tactic. Offer something as a bonus. What could this be? Perhaps you can offer to share your freelance articles on social media free of charge under the new pricing. Perhaps your turnaround times can be decreased for extra speed of delivery. The key to to give them something that helps justify the price increase if they are not agreeable to just giving you more for your existing work. If it's something that won't put you out much, it will be well worth a tiny bit of extra work for a big increase. You both get additional value. Many of your clients may have asked you to bid on a job or had a price in mind when you first applied to work for them. You may have a contract that binds you to a pricing plan for ever and ever. 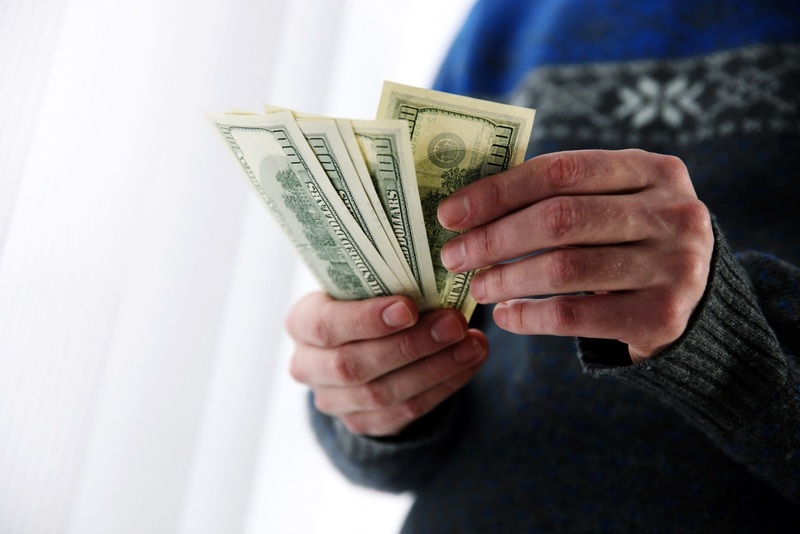 While clients have no obligation to give you more money, a small bump in pay may be something that they are willing to do to keep you in their life. The longer the relationship has been going, the more likely you'll get them to agree to your new terms. Asking for a raise is never easy, especially when you're self-employed. However, if you've been working at the same rate for quite some time and you are willing to walk away from the job if need be, you have nothing to lose by asking for a raise.